An extremely interesting conference on the theme of food as an instrument of social inclusion was held on June 6th at the Espace Yehudi Menuhin of the European Parliament. The title of the conference was “Food as a tool for social inclusion in Europe: the city of Modena as a good practice”; the event was organized and hosted by the Hon. Cécile Kashetu Kyenge. The conference tackled several issues, from food security in Europe to social inclusion, with direct testimonies of the Modena reality. «Modena has a lot to offer and I wanted to bring here its food and wine, its artistic and social heritage » said the Hon. Kyenge. «An important exchange in a symbolic place: we made ourselves known and we have brought the European institutions closer to the citizens». At the end of the conference Koiné organized an interactive-tasting performance. The participants were able to discover Modena’s excellences in a completely new way; they had the chance to know them, even before tasting them. 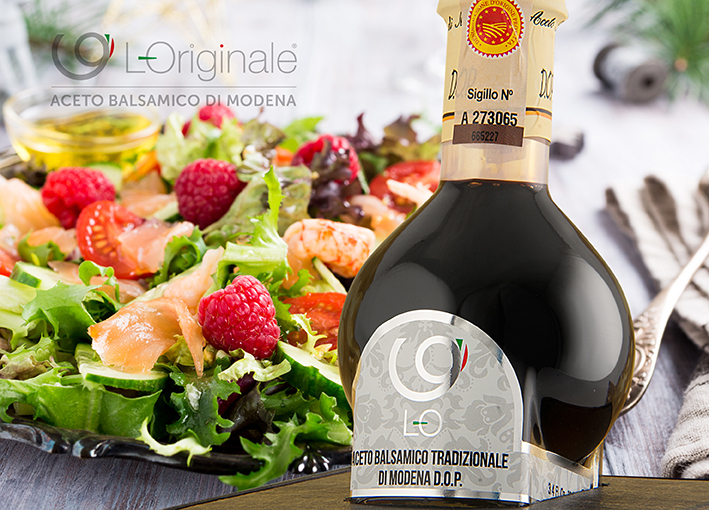 The guided tasting of Balsamic Vinegar of Modena PGI had an incredible success; furthermore it has allowed the participants to discover its history and its unique organoleptic characteristics. «That of Brussels – said the President of the Consortium for the Protection of Balsamic Vinegar of Modena PGI, Mariangela Grosoli – was an important opportunity to present the Balsamic Vinegar of Modena and the other typical products of the city in the prestigious setting of the European Parliament . The occasion was useful to reiterate once again the function that typical products, and first of all the PDO and PGI products, represent in the society and culture of the territory they belong to». « We have been able to deepen the mechanisms that move the legislation and the European protection on food products – continues President Grosoli. «We will soon face a fundamental challenge: we will defend our Balsamic Vinegar in the European Court of Justice, and we must look for new alliances. The European regulation for the protection of PGI and PDO is unique in the world, but it is only the beginning of a long path; in fact, the other EU countries do not have our same sensitivity about this matter».